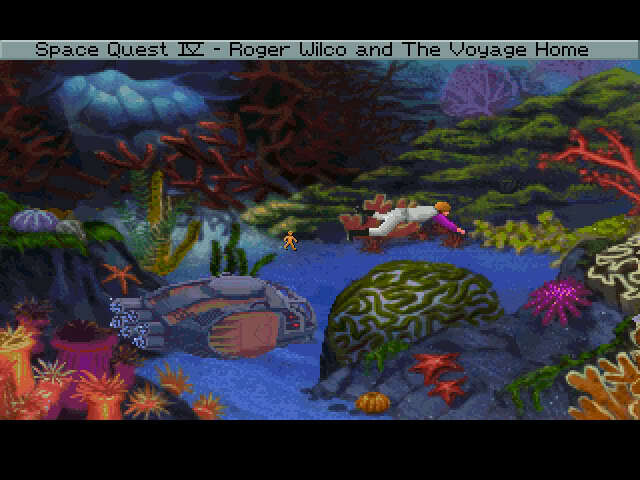 Space Quest IV.5 is a full length fan game in the style of the original Sierra Space Quest games with humor, action and adventures. Version 3.00 is a completely modified game, brought to you by Westend Studios. You are welcome StarLite. I really enjoy playing the older games too.